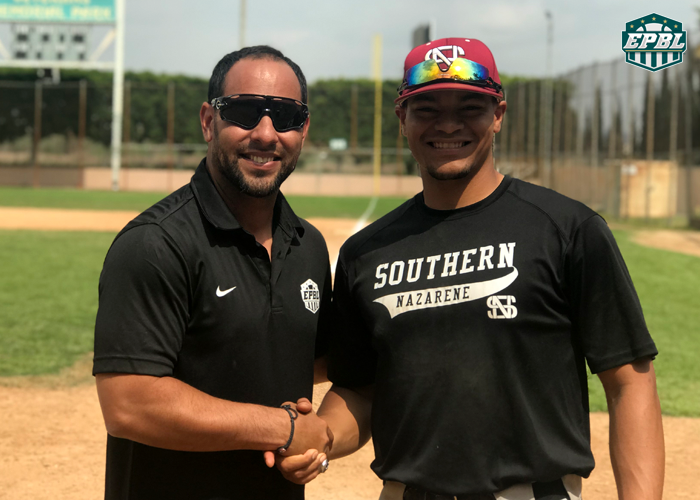 COMMERCE, CA – The RedBirds claimed one of the best overall players in the California camp. A speedy, strong, fast, hard throwing left handed rookie Anthony Wiggins for the 2018 season. The RedBirds will look to repeat in 2018 as they have made a strong movie claiming Anthony Wiggins who ran a 6.8 60-yard dash. The Southern Nazarene University product will be on the opening day roster for the RedBirds. The Empire League will have spring training in Delaware on June 4-8, 2018 to finalize the final 120 roster spots/contracts available. Like no other camp in the world, the EPBL is the only league that offers 120 or more contracts at their tryout camps. For those players interested in pursuing your dreams and would like a shot at professional baseball, remember, the EPBL only signs players that attend EPBL camps. This will be the last tryout camp in professional baseball this season. To be accepted, visit empireproleague.com, click the tryouts link and apply for acceptance to our spring Training Tryout camp before camp spots are filled. There are limited participants accepted into the EPBL ST Tryout camp. So players are recommended to not wait as once camp is filled, no one else will be allowed to tryout.